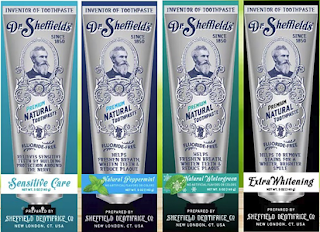 Steward of Savings : FREE Dr. Sheffield’s Natural Toothpaste Sample Pack! 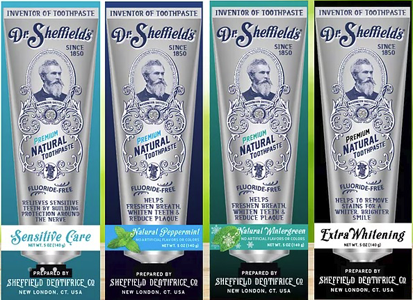 FREE Dr. Sheffield’s Natural Toothpaste Sample Pack! FREE Fresh Soy Face Cleanse Sample Pack! FREE Givenchy Le Rouge Lipstick Sample Pack! FREE Cuties Diaper Sample Pack + FREE Shipping! FREE LifeStyles SKYN Original Condom Sample Pack! FREE Brazi Bites Brazilian Cheese Bread Coupon!